With relaxed elegance, this five piece dining set will make a charming addition to your breakfast nook or casual dining room. 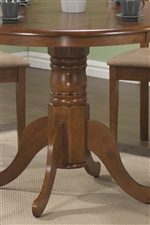 The delicate carved detail and generous curves of the single table pedestal offer graceful features. 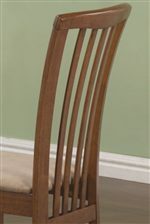 Four matching side chairs add a touch of contemporary flair with the long and sleek slat back design. The neutral hue of the microfiber fabric seats brings soft, inviting comfort to the attractive dining group. Available in a rich cappuccino finish or oak finish. The Brannan 5 Piece Dining Set by Coaster at Michael's Furniture Warehouse in the San Fernando & Los Angeles area. Product availability may vary. Contact us for the most current availability on this product.  Finish Rubberwood bathed in either a rich cappuccino finish or oak finish. Case Detail Smooth rounded edges, slightly tapered legs, and delicately carved single pedestals. Case Construction Constructed from durable rubberwood. 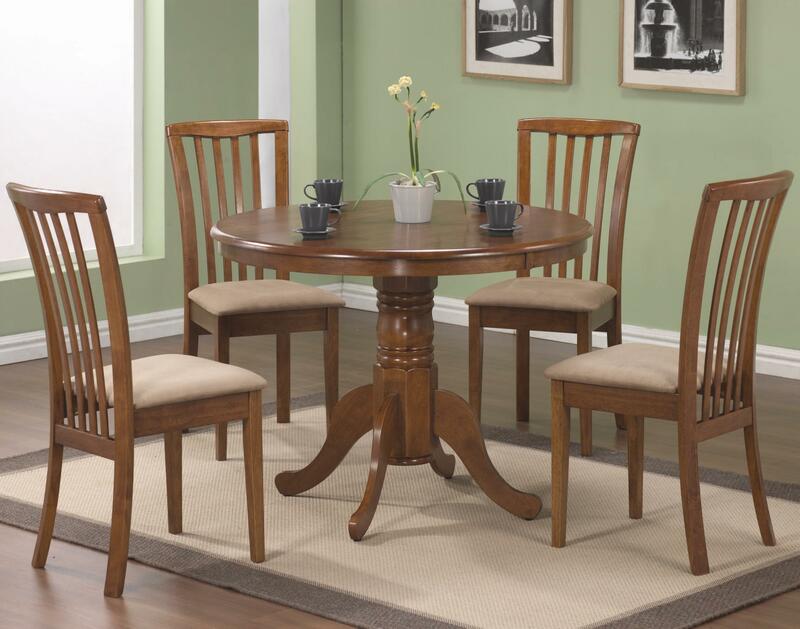 Enhance your breakfast nook or casual dining space with the Brannan collection. Updated styling gives this entry level dining set a relaxed modern appeal. The round single pedestal dining table and matching side chairs upholstered in microfiber fabric will create an inviting dining atmosphere. Crafted from durable rubberwood, the Brannan is offered in either a rich cappuccino or oak finish to complement your personal style. 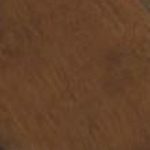 The Brannan collection is a great option if you are looking for Casual furniture in the San Fernando & Los Angeles area.